About 15 volunteers planted approximately 350 trees on a sunny Saturday morning last weekend. 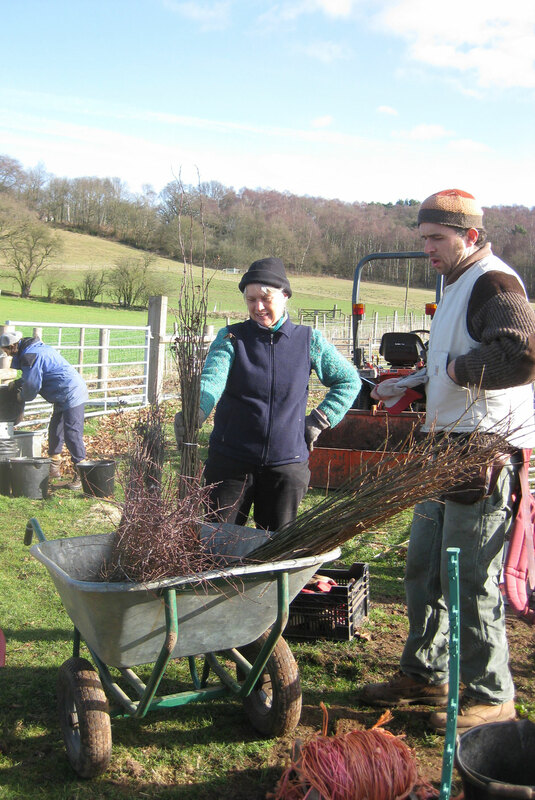 The hedge mix was mostly Hawthorn with a few Blackthorn, Field Maple and Spindle. It was followed by a very nice ‘bring and share’ lunch.